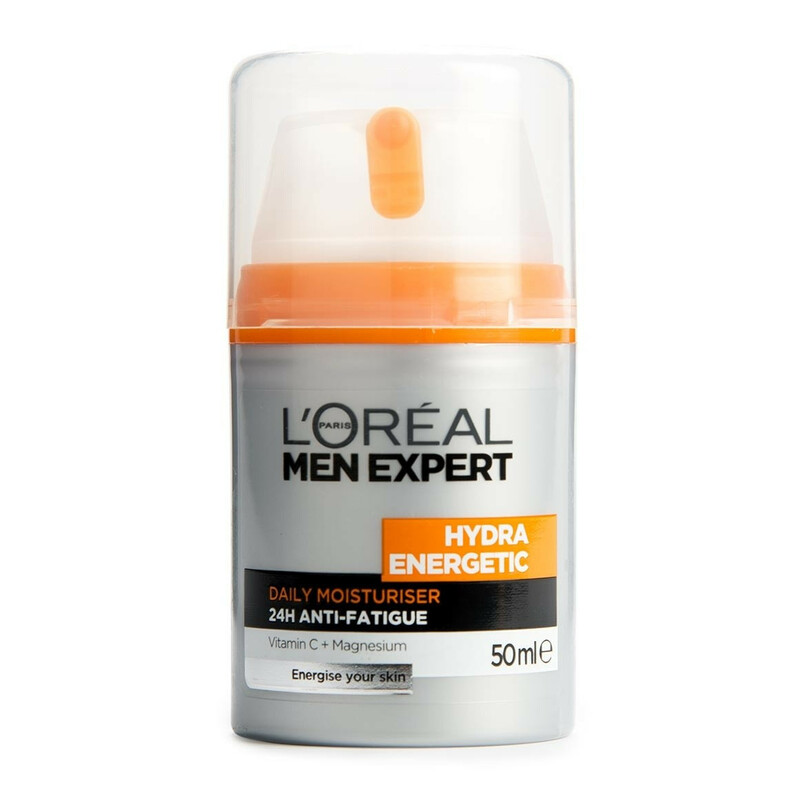 "L'Oréal Men Expert Hydra Energetic Anti-Fatigue Moisturiser helps to fight the signs of tired, dull-looking skin and drawn features Who is it for? Fatigue, long days, stress... You don't have a second to breathe and neither does your skin. At the end of the day your fast-paced lifestyle leaves its mark on your face. Just like you, your skin breathes. It needs oxygen to produce energy. Men Expert has understood how science can help to optimise the transformation of oxygen into energy. 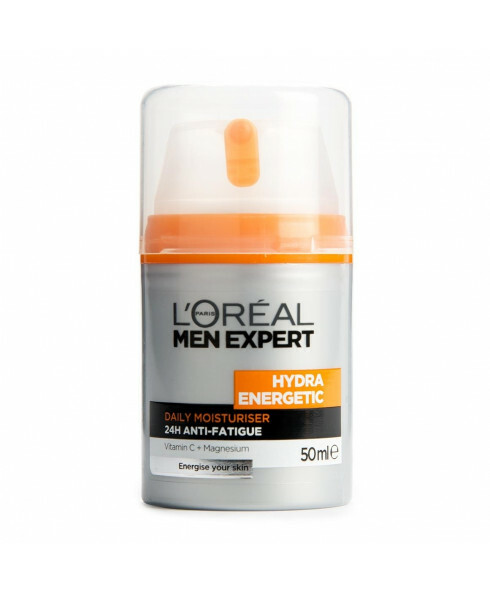 Discover new hydra energetic anti-fatigue moisturiser powered by vitamin C and oxygen-cp™ technology. Moisturised, your skin breathes better, looks energised and healthy. Non-greasy, non-sticky, it instantly penetrates and leave no residue. After shaving, the ultrafresh gel soothes the sensation of razor burn and post shave irritation. A powerful soothing ingredient which helps reinforce skin's defence." Use daily all over the face in the morning and evening on cleansed skin."